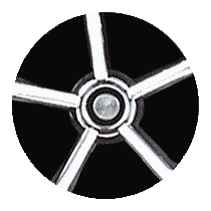 Tell us about your great product. There’s an inventor in all of us. We just need to remember how to think like one. To think like a kid again, when our imaginations didn’t stop at what could be real. That’s how you’ll find your next great product idea. The one we can’t wait to hear about. 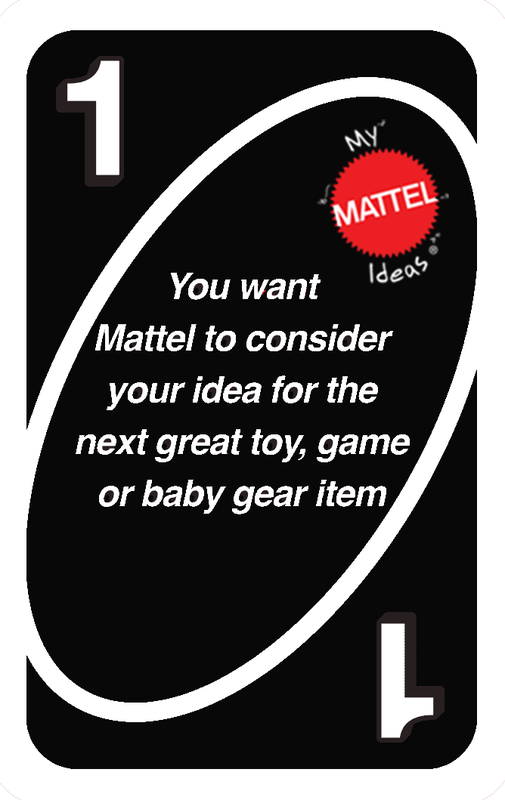 Mattel turns great ideas into the best toys. what if …? Us, too! That’s when some of our best ideas were born. From helping babies discover the world around them to laughing and singing with kids young and young-at-heart, our gear and toys enrich the lives of young families around the globe. Your product ideas can set the stage for epic adventures, add color and sparkle, and make people smile. Our toys get the biggest smiles. And they all started with a great idea like yours. 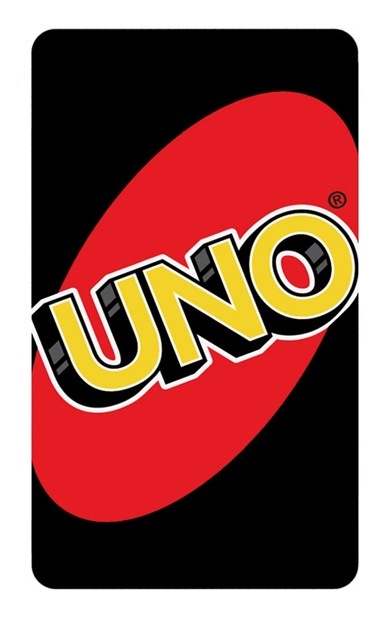 Take a look at some of our favorite toys from outside inventors. Speed! Loops! Crashes! Since 1992, this set has kids (and big kids!) on the edge of their seats as they watch to see if the action is going to be a hit, or a miss. 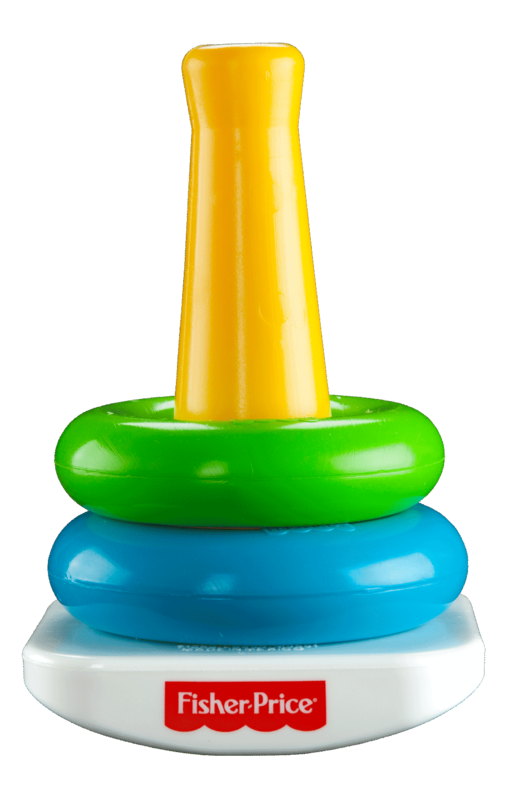 No doubt, it’s one of our longest running and most memorable inventor-contributed toys. 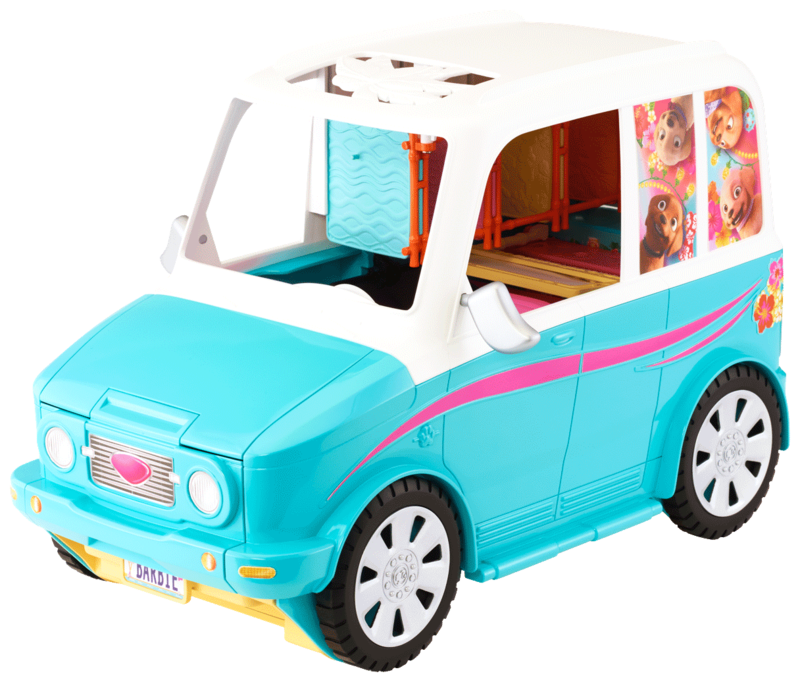 Zip-lining puppies and a tiki-themed smoothie bar inside a sporty SUV … whose genius idea is this? Destination is “classic” for this inventor toy that hit store shelves in 2016. One idea. Nine challenges. Boundless fun. 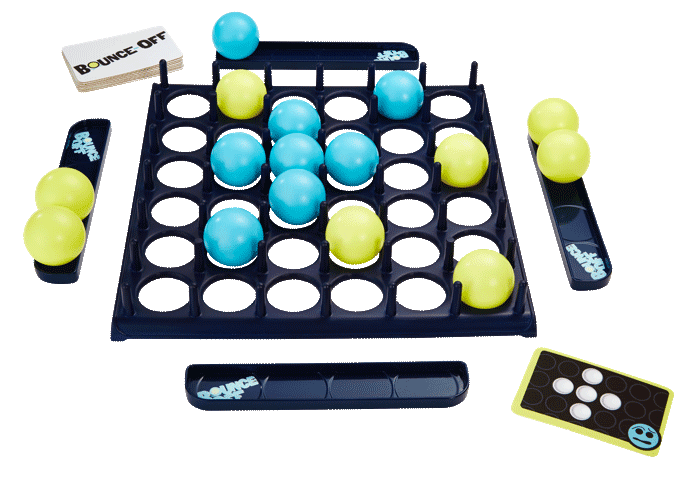 Ideas were bouncing around in someone’s head before this game became a party staple in 2014. Inventor meets toymaker. Metropolis meets Gotham City. 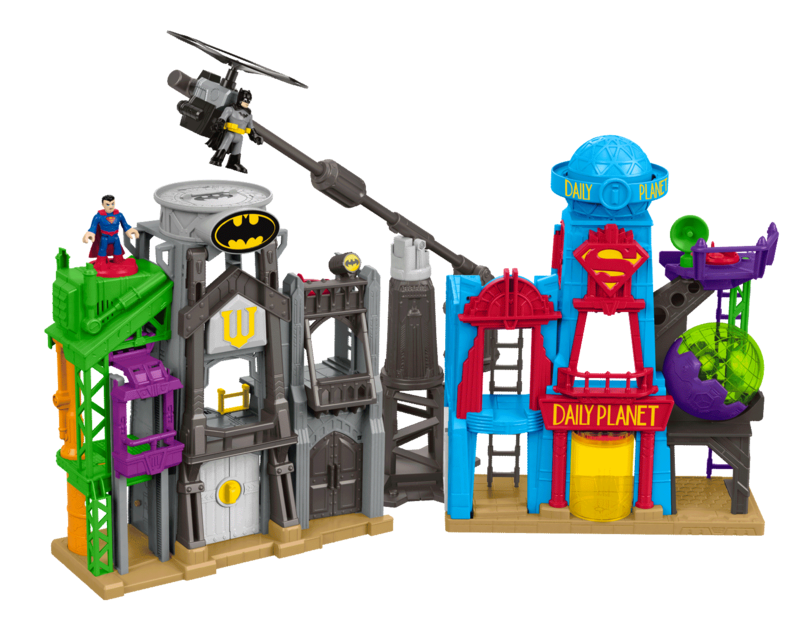 Someone’s imagination was flying high when two worlds collided in this awesome playset, which landed in stores in 2016. Sharing your product idea is easy!